Rather than providing lists of spelling words to memorize, Daily Spelling Practice teaches students to spell by focusing on sound keys, addressing prefixes and suffixes, working with syllables, and providing practice with spelling confusables and rule-breaking memory words. Students can begin the four-year program as early as second grade or as late as ninth grade. 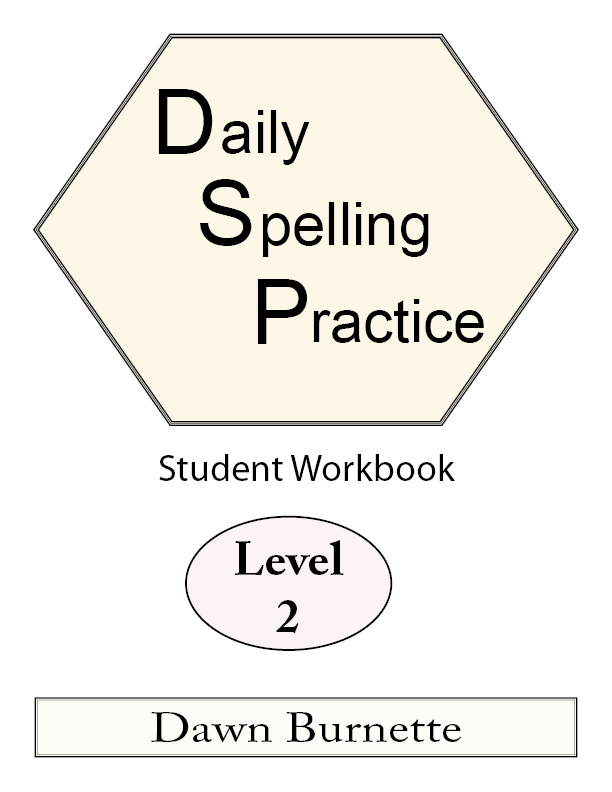 Because it is a process that builds from beginning to end, all students need to start with Level 1 and work through all four levels to gain a complete understanding of spelling. As an alternative, the one-year intensive is appropriate for students in middle and high school. Each of the four levels presents 25 different spelling keys (one per week) and includes five interspersed review weeks. The one-year intensive includes 180 different lessons. Regardless of which approach you choose, the method takes just a few minutes each day.